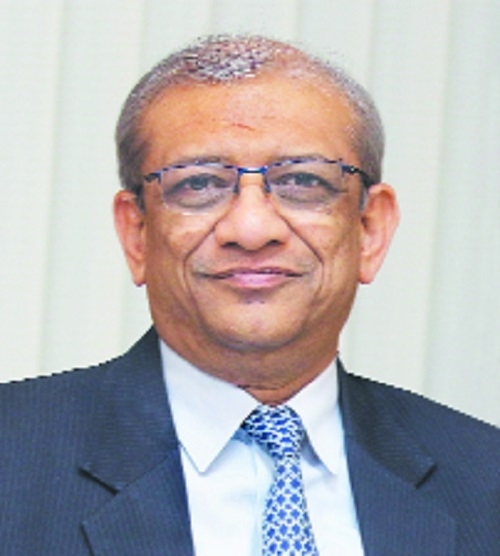 PARVEEN Kumar Gupta, Managing Director (R&DB), State Bank of India, (SBI) will be on his maiden visit to city on April 9. He will be inaugurating SBI Wealth Management Hub, SBI Customer Care Centre and Current Account Hub at State Bank of India, Main Branch, Kingsway. Gupta will meet the press at State Bank of India, Zonal Office, Kingsway. He will then inaugurate the renovated State Bank of India, Ramdaspeth branch and a Current Account Hub at the branch. Further, he will also inaugurate a Car Loan Hub at State Bank of India, Surendra Nagar Branch.